It’s that time of year again… the dreaded tax season. (insert stomach-sinking feeling here) For some, taxes are a slight inconvenience, but for many, they’re an overwhelming task that leaves us hoping that we filled out everything right and praying that we get some money back! For me, it’s definitely the latter. The good news is, there are many resources out there to help us out. Hope for all Tax Preparation is one of those resources. In collaboration with the YMCA of Greater Pittsburgh, the Money in Your Pocket (MIYP) Coalition, and the United Way of Southwestern Pennsylvania, low-income individuals and families have access to FREE tax preparation services at several YMCA branches in Pittsburgh. 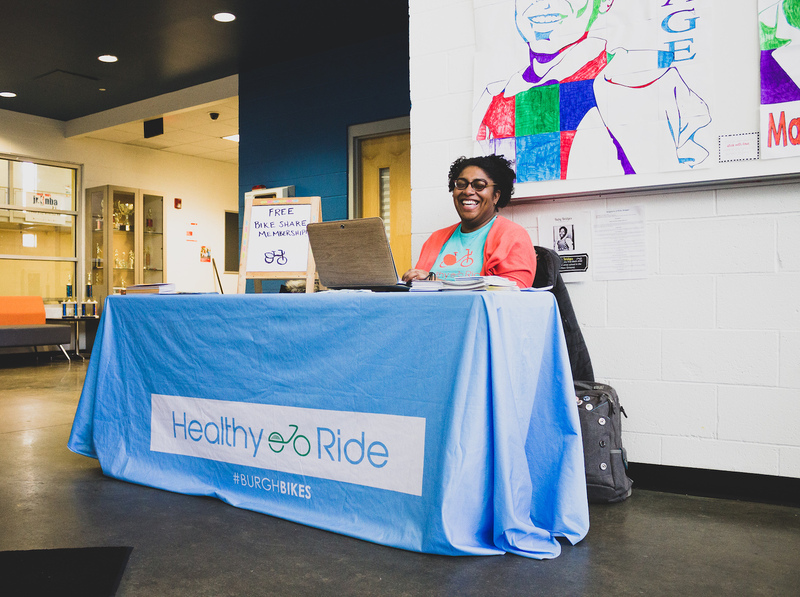 We were so excited to learn about this program, that Healthy Ride decided to partner up with our wonderful friends at the Homewood-Brushton YMCA to provide access to Healthy Ride for those that qualify for transportation credits. Eligible individuals can sign up for a Community Annual Membership with Healthy Ride, providing them with free, unlimited 30-minute rides for 365 days. 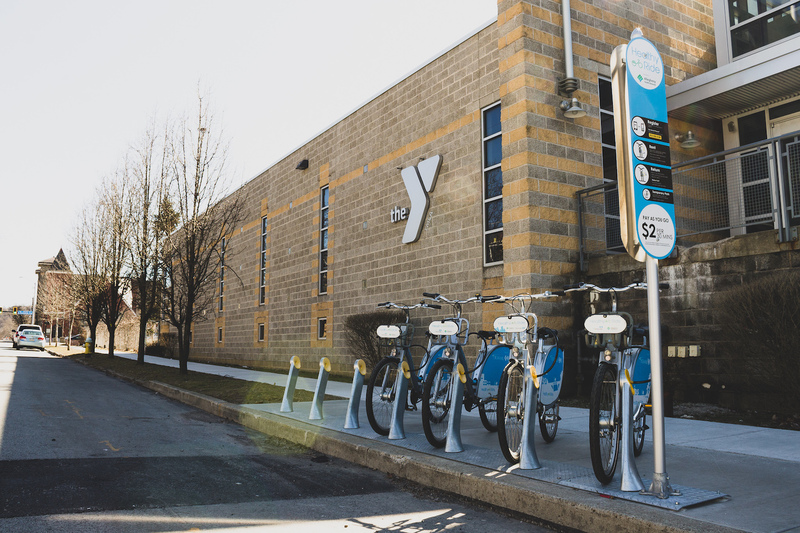 Community Annual Memberships allow us to provide bike share for those who need access to alternative transportation and are provided in partnership with organizations including the Pittsburgh Food Bank, Housing Authority, Bedford Dwellings, and Wood Street Commons, and now, the Homewood-Brushton YMCA. For more information on the Hope for All Tax Preparation program, visit their WEBSITE or call 2-1-1.